Reflect on each post as if it’s a live feed into the life of a “365 day a year whitetail & turkey fanatic”! Mossy Oak and the National Rifle Association have united in a relationship that aims to express support for the long-term preservation of our hunting heritage and outdoors lifestyle. Mossy Oak and the NRA are joining forces to further advance hunting in the United States of America. In addition to the ongoing battle to preserve America’s hunting and outdoors heritage, Mossy Oak also proudly stands with the NRA as America’s foremost protector of the Second Amendment. As part of a multi-year commitment, the NRA has designated Mossy Oak as its “Official Camouflage Partner.” As the Official Camouflage Partner, Mossy Oak has developed an all-new pattern exclusive to the NRA called Mossy Oak OVERWATCH. The revolutionary design for the Overwatch pattern utilizes cutting-edge design technology and features the NRA logo embedded within the pattern, making it easy for NRA members to show their support and passion for their American right to keep and bear arms and the protection of America’s hunting, fishing, and outdoors heritage. “The NRA is proud to announce this significant partnership with Mossy Oak. Like the NRA, Mossy Oak is committed to the preservation of our 2nd Amendment rights, wildlife conservation, and safe and responsible use of firearms. With millions of members engaged in the recreational shooting sports and hunting, Mossy Oak felt it was only appropriate to show that it stands with the NRA by creating the custom OVERWATCH camouflage pattern, which will soon be available on popular clothing, firearms, and accessories,” said Doug Hamlin, Executive Director of NRA Publications. Since its inception in 1986, Mossy Oak has shared many values with the NRA. Both organizations are passionate about the conservation and protection of the natural resources available to U.S. citizens. Mossy Oak has been a long-time partner of organizations that seek to defend attacks against effective conservation and that promote the expansion of North America’s fish and wildlife and their habitat. “We take great pride in our commitment to organizations that work around the clock to protect our resources and our rights. Toxey has long maintained that our corporate mission is to help others discover and enjoy their best life outdoors. NRA works hard to provide leadership in myriad ways to preserve and conserve outdoors opportunities for generations to come. Our entire Mossy Oak Family is appreciative of the opportunity to work more closely with the NRA in its efforts to not only protect our constitutional rights as American citizens, but to work on behalf of hunters everywhere to preserve our rights to enjoy the Great Outdoors,” said Bill Sugg, president of Mossy Oak. 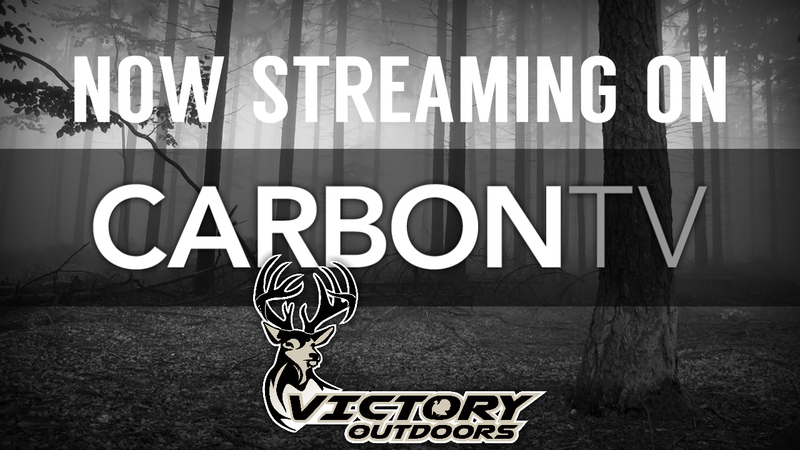 Â© 2016 Victory Outdoor Media LLC. All Rights Reserved.